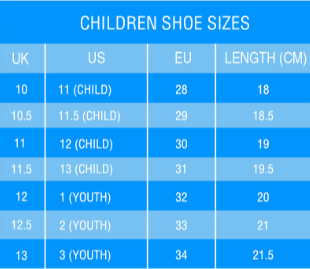 We are offering comfortable and fashion-forward sneakers especially for kids who love to travel. They are printed on your demand. Everyone dreams about wearing unique sneakers, which is why we are here to help you turn your dream into reality! Our quality sneakers are printed and designed by a professional designer. They also ensure great comfort and affordability. Making sure you have the sneakers of your dreams!